Venezuela faces one of the biggest humanitarian crises today, and millions of Venezuelans continue to flee. Maduro has concocted a way to make the population’s support for the regime mandatory in order to obtain basic supplies. As the current administration’s grasp tightens, opposition to Maduro remains weak and fragmented. Even if the opposition were able to topple his government, it would have little resources with which to govern at all in his wake. 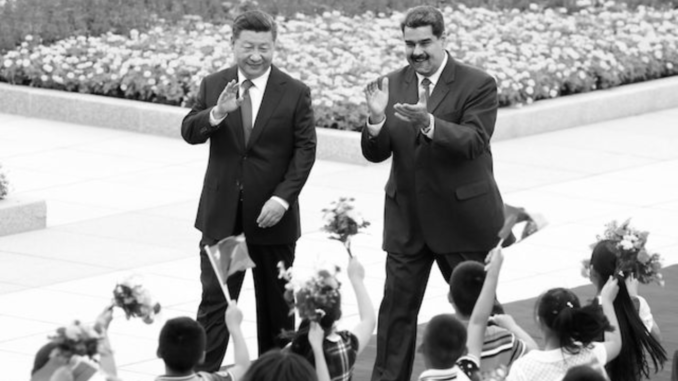 What’s more, China might come to Venezuela’s defense, seemingly against the USA’s threat of military action. This would allow China to establish itself as a much stronger force in Latin America, especially in such a tangible way, only prolonging the deteriorating state of affairs. Read the full report here.